I couldn’t do a trip back to the homeland (Bath) without perusing the charity shops along Mooreland Road last Monday. 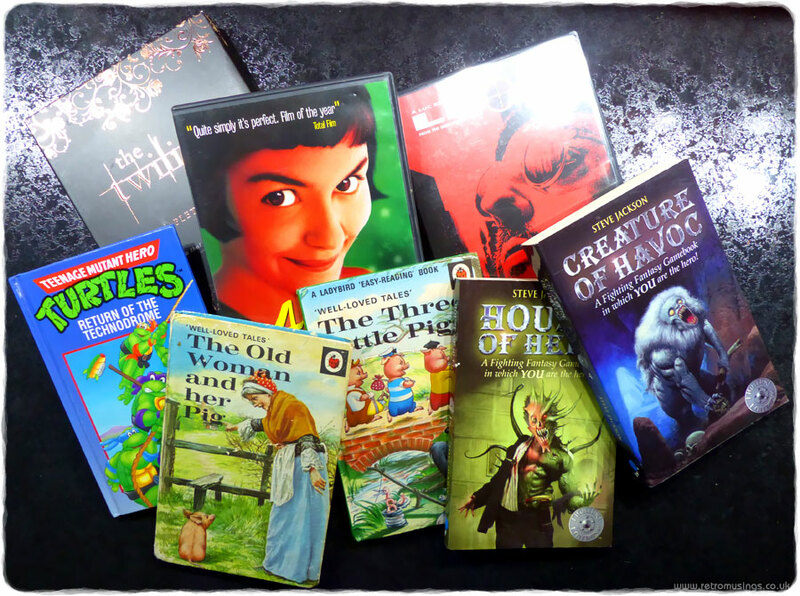 I came back with two modern reprints of Fighting Fantasy books, a Teenage Mutant Hero Turtles book, and two “Well-Loved Tales” Ladybird books. I also bought Leon, Amelie, and Twilight. 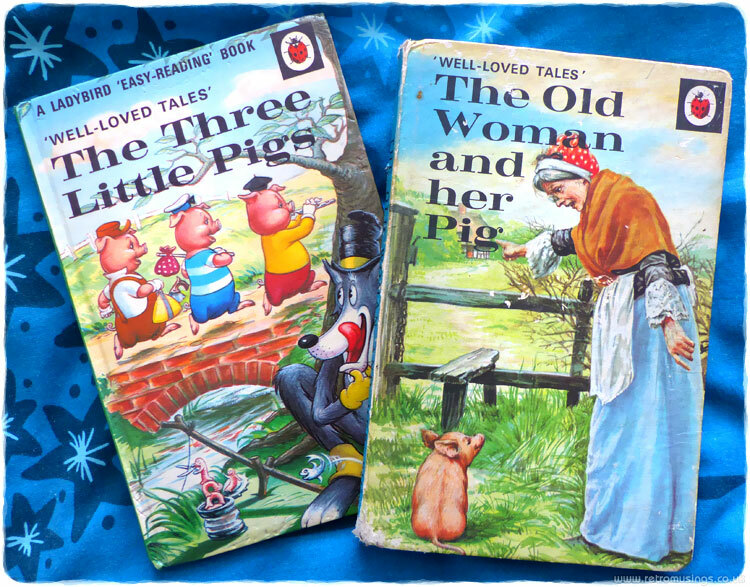 Both pig related, these Ladybird books date from 1974 (18p, tally 350), and 1978/79 (30p, no tally). 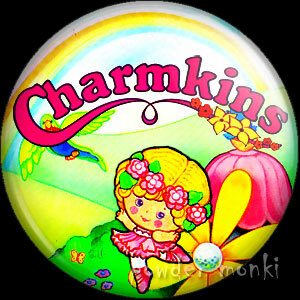 They cost me £1.50 and £2.00. 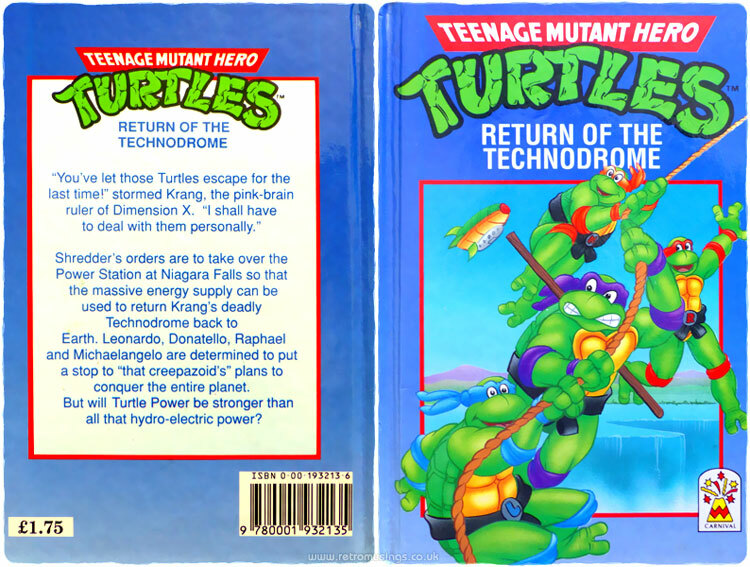 Teenage Mutant Hero Turtles “Return of the Technodrome” . I think this book was £2.00, so a bit more than I would usually spend but I was on holiday so thought why not?! I haven’t found any FF books in charity shops for years, and although these are a modern reprint (2002) thought them worth snapping up at £1.75 each. 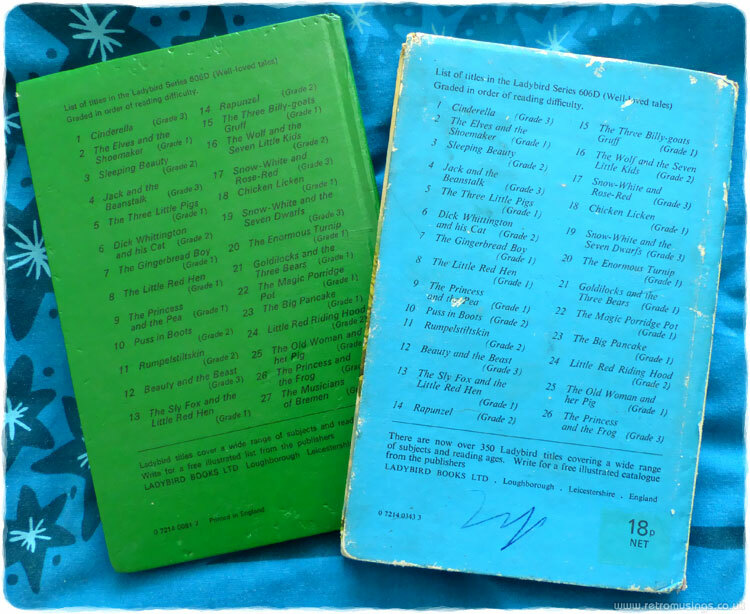 I have both these and several other original eighties books up in the attic somewhere. 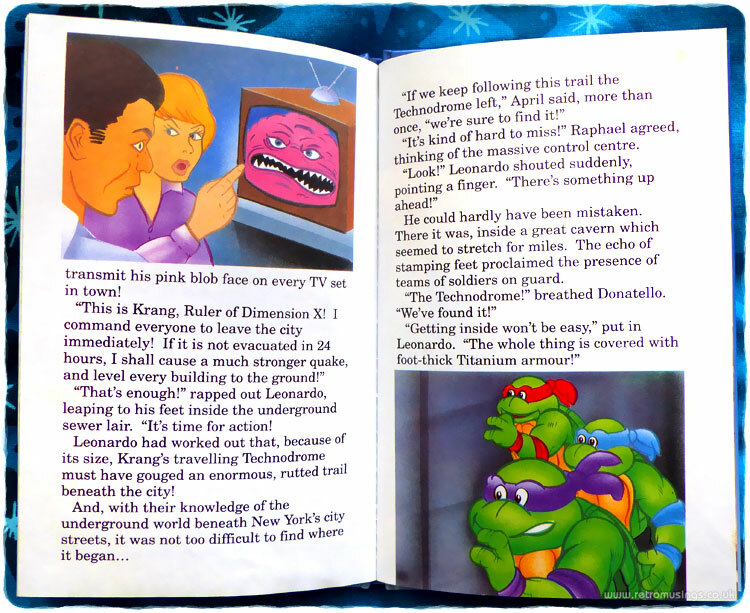 The covers of these are different but the illustrations inside are the same. 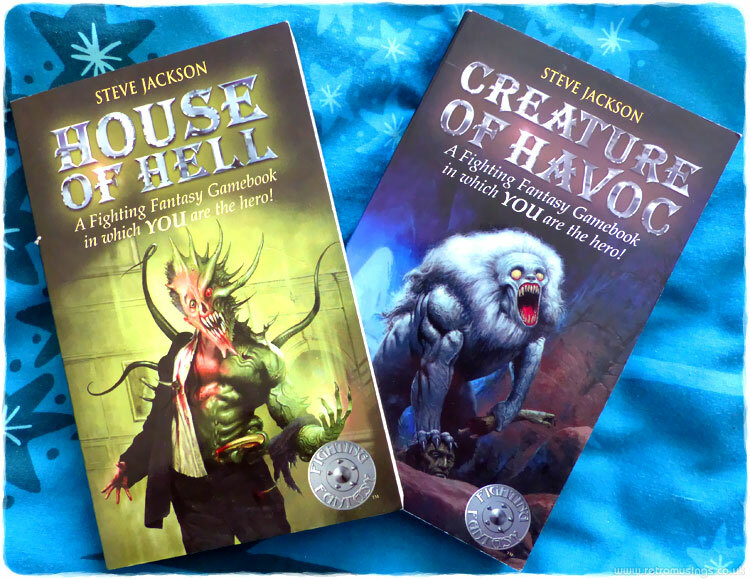 I took House Of Hell on holiday a few years back and spent the entire week ending up with my head caved in by the old woman in the kitchen. Even when cheating. 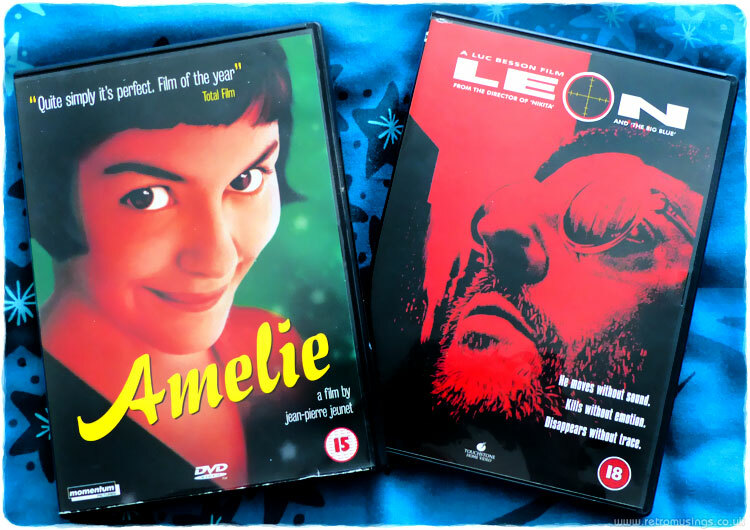 I could have bought both Leon and Amelie (£1.50 each) several times over as they were in most charity shops in Moreland Road, but nowhere to be found back in Essex. Twilight films can be found everywhere, but these came in a nice boxset and I quite like the first film so thought I’d buy the whole set for not much more (£3.00).